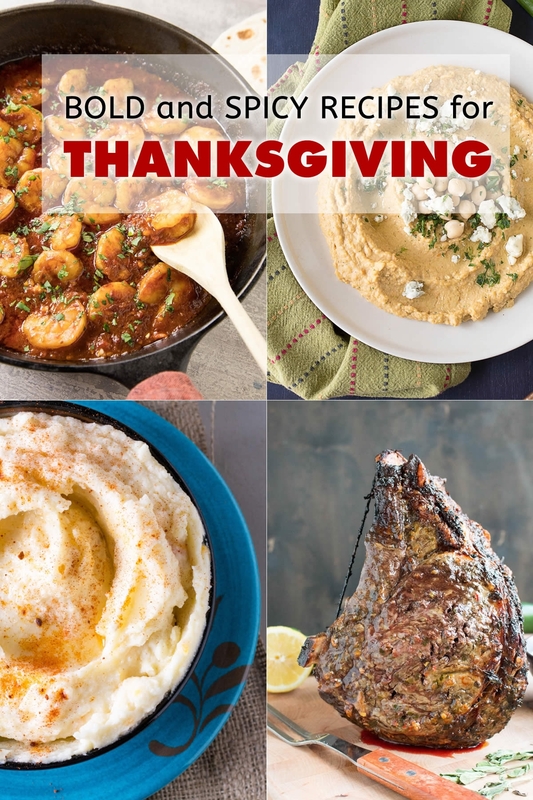 Add some bold and spicy goodness to your Thanksgiving menu with these recipe ideas that are sure to please the entire family. Food should speak, and speak loudly! Thanksgiving is almost here! This traditional American holiday is all about family and all about food. We’ll be doing a lot of cooking this season, rushing headlong into family fun and eating. I’m sure many will be serving up the traditional turkey with stuffing, maybe some cranberries, and that’s all great, isn’t it? But as much as we enjoy our American traditions, wouldn’t it be nice to spice things up a little bit this year? Grandma might just LOVE some extra seasoning with her food. 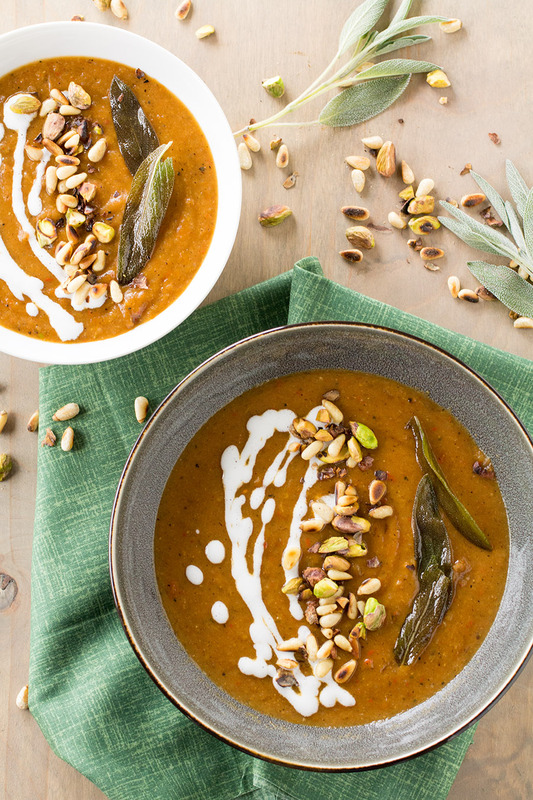 If you’re not so inclined to start the entire menu from scratch, perhaps some of these recipes might find a place alongside your traditional meal. So let’s go! Let’s heat things up a little bit for the holiday! 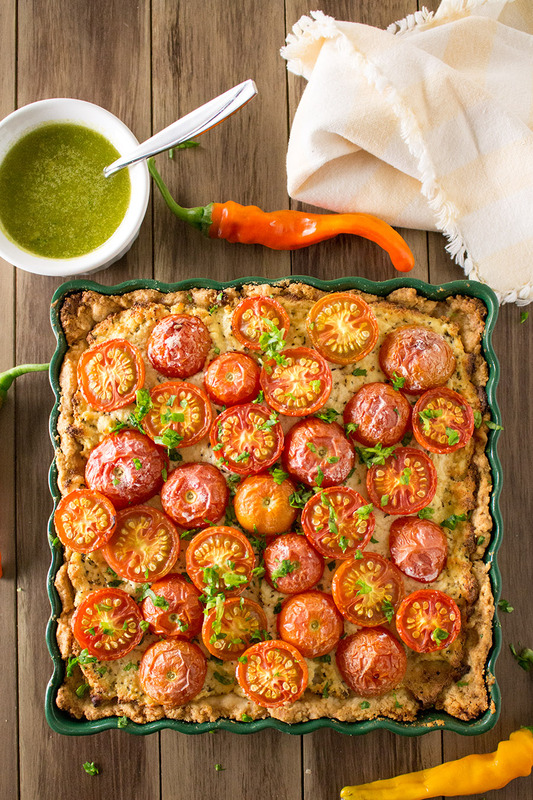 A cheese tart recipe made with ricotta and Parmesan cheeses and garden fresh globe tomatoes, served with pesto made with spinach, pecans and chili peppers. Ideal for breakfast or brunch, or even an early dinner. 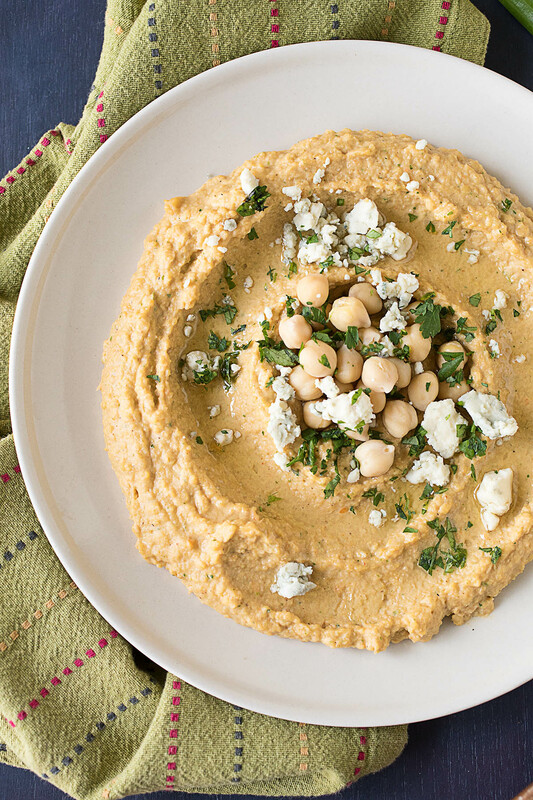 Whip up this recipe for creamy, spicy hummus made with fiery habanero peppers, tangy Buffalo sauce and plenty of blue cheese. It’s time to spice things up! 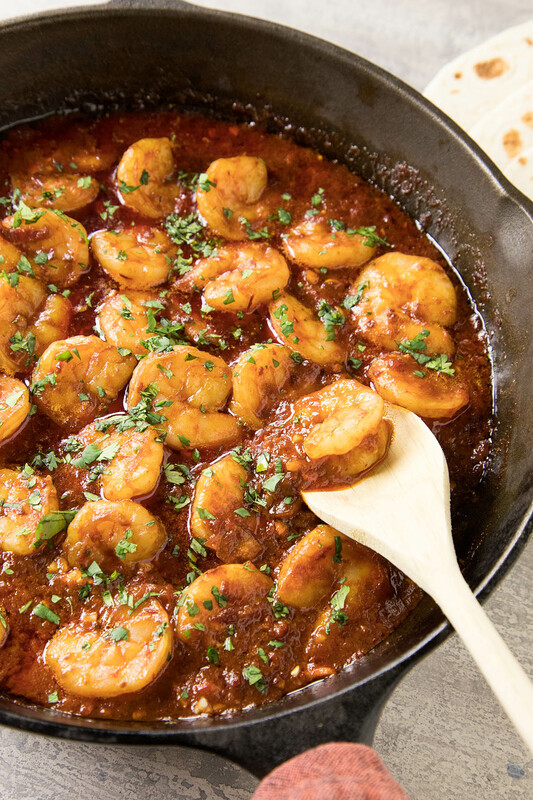 Try it once and you’ll forever crave this recipe with shrimp cooked in a silky, tangy sauce made with chipotles in adobo, bourbon, butter and garlic. Rich and smoky flame roasted chili peppers straight from New Mexico. 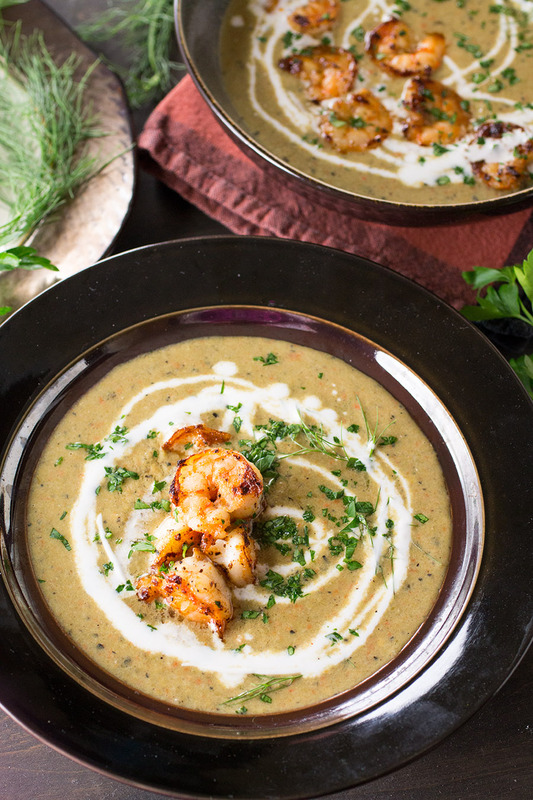 With this recipe, your leek and potato soup doesn’t have to be boring. 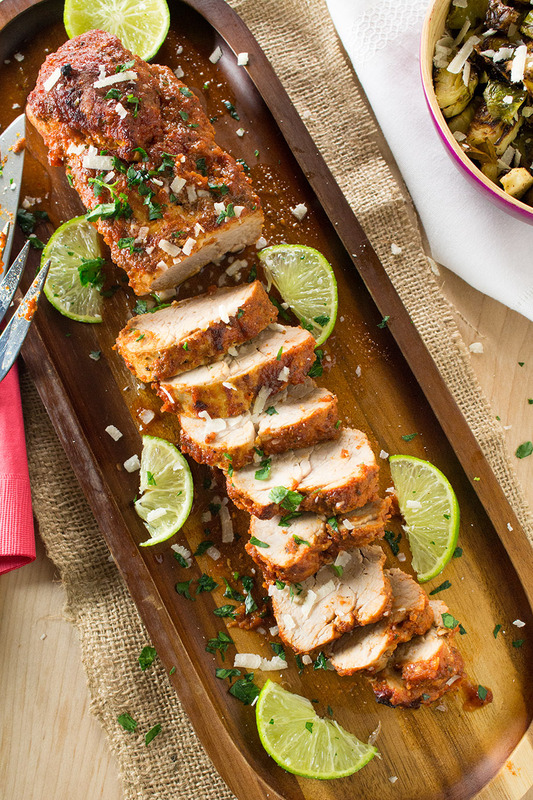 Here is our zesty version with big flavor. 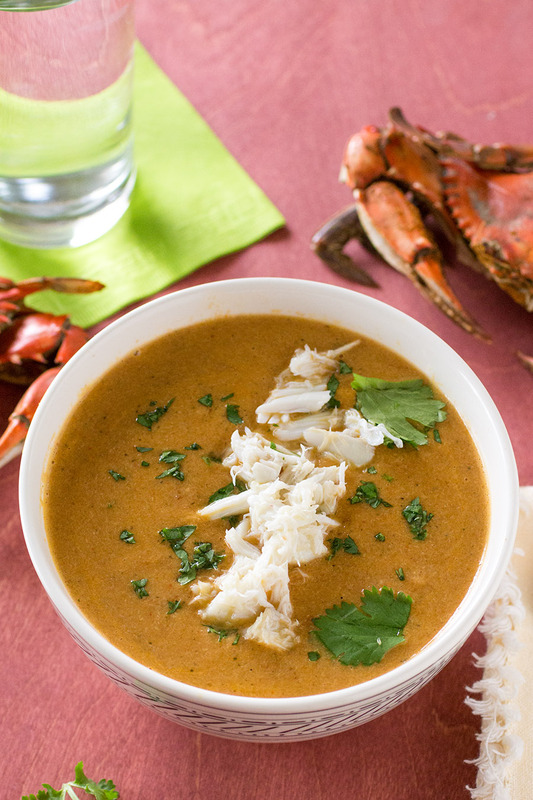 A recipe for velvety bisque made with roasted red peppers and blue crab. Let’s go crabbing! 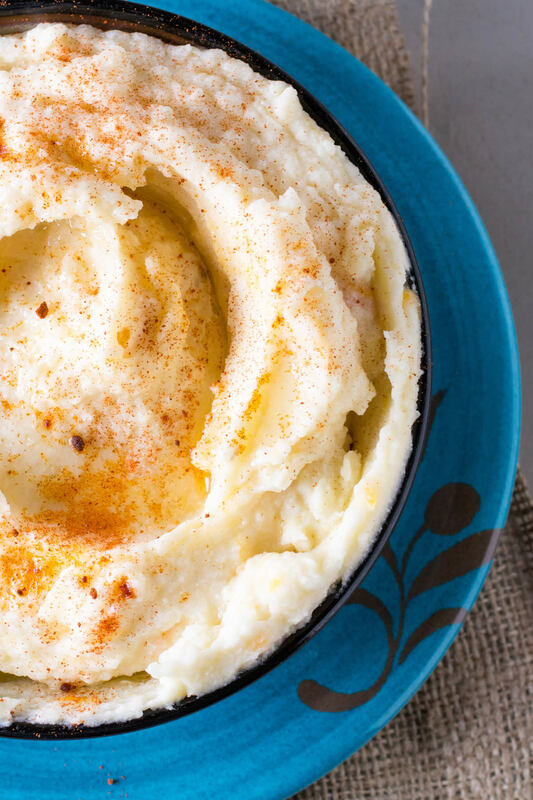 A recipe for super creamy, cheesy, garlic whipped mashed potatoes that is just begging for a bit of gravy. 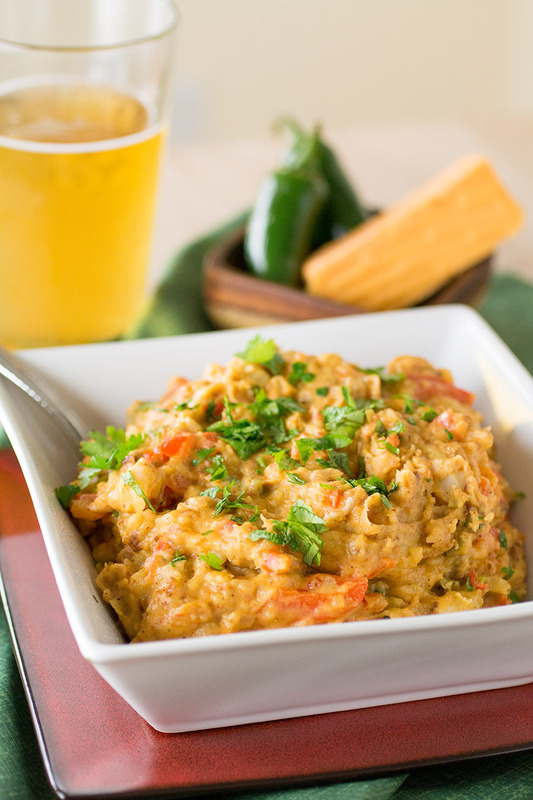 A mashed potatoes recipe done Tex-Mex style with two types of cheese, chile peppers and chorizo. Nom nom! Muy delicioso! 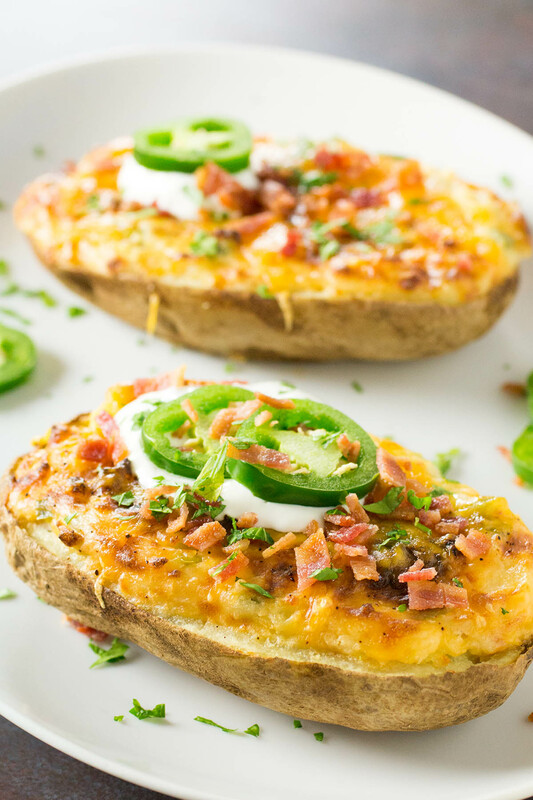 The ultimate side dish recipe – baked potatoes mashed with cream cheese, cheddar and jalapeno pepper, stuffed into a potato shell and baked to perfection, topped with jalapeno slices. It’s a mashup recipe – jalapeno poppers and twice baked potatoes. Addictive! 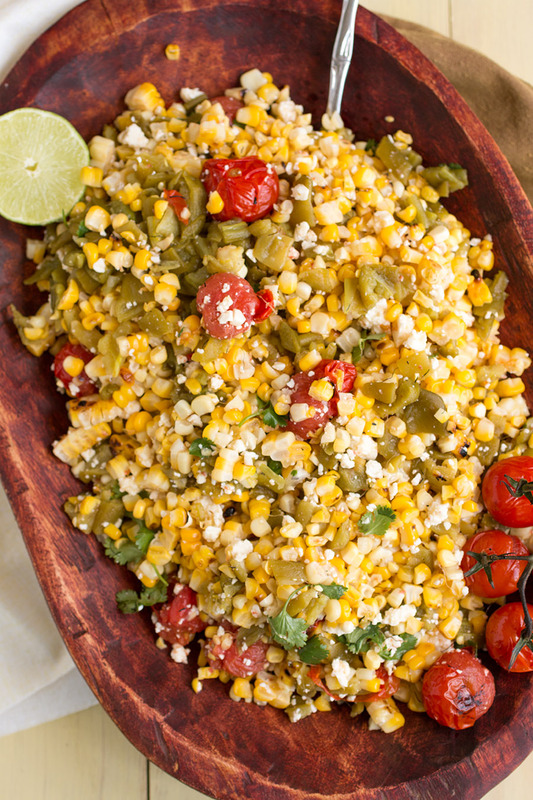 A refreshing summer corn salad recipe made with charred corn,Hatch green chiles direct from New Mexico, blistered cherry tomatoes, and crumbled cotija cheese. It’s time to fire up the grill! 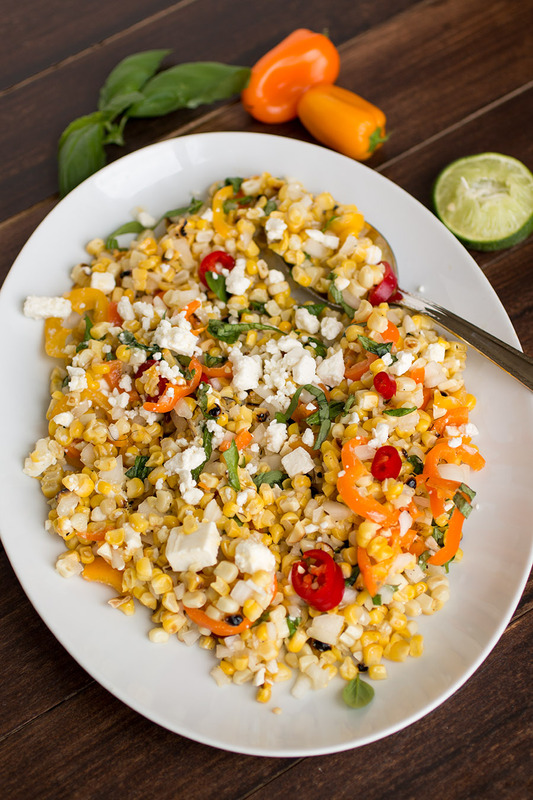 A side dish recipe you can make on the grill, with grilled corn, sweet peppers, and crumbled feta cheese. Great for holiday parties and summer gatherings. 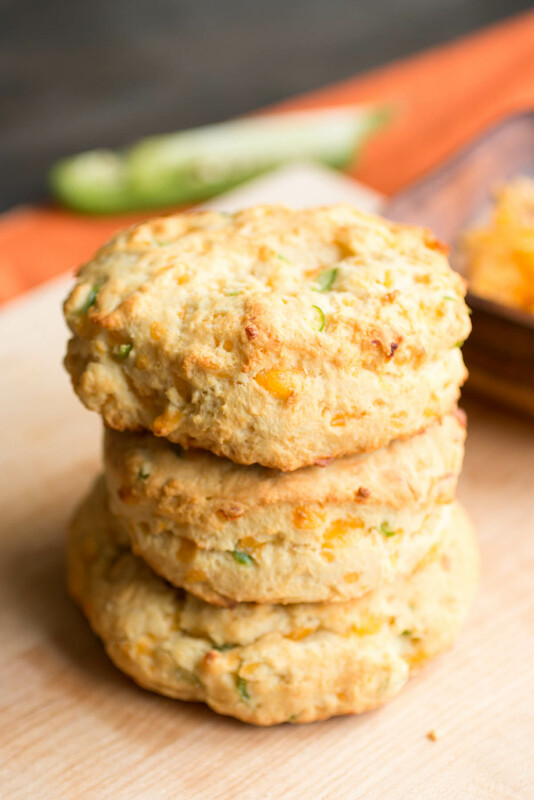 This is my favorite recipe for homemade biscuits with cheddar cheese and jalapeno peppers, perfect for quick morning breakfast or brunch, for serving with chili, or even enjoying as a quick-to-make dessert. Everyone is doing a turkey. Why not consider a different cut of meat this year? 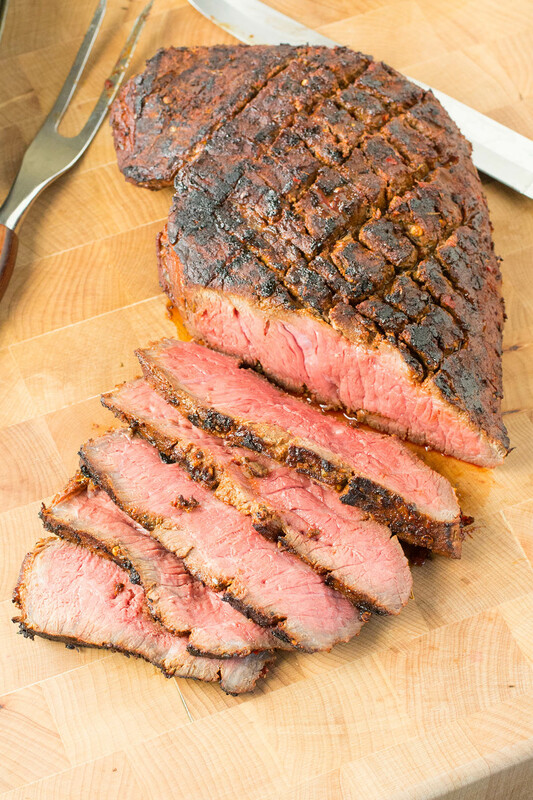 A recipe for tender London Broil, marinated in a homemade spicy steak marinade with chili paste, then grilled to perfection. Slice against the grain and serve it with chimichurri. 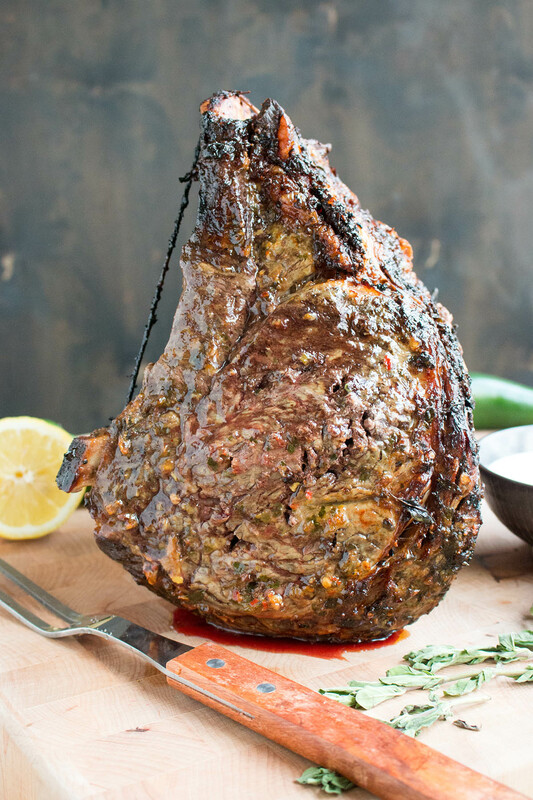 Absolutely mouthwatering on the grill. OK, if you ARE cooking a turkey, here is what you might make with those delicious leftovers – Madness Style! 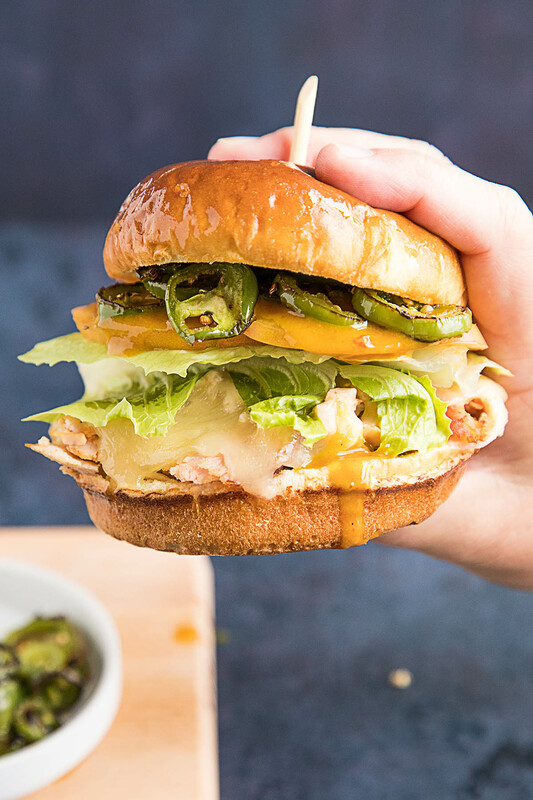 Sliders are the perfect party food, especially this recipe with sliced smoked turkey breast topped with melty cheese, fresh tomato, roasted jalapeno slices, avocado, and a quicksriracha-mayo. Let’s get it started! 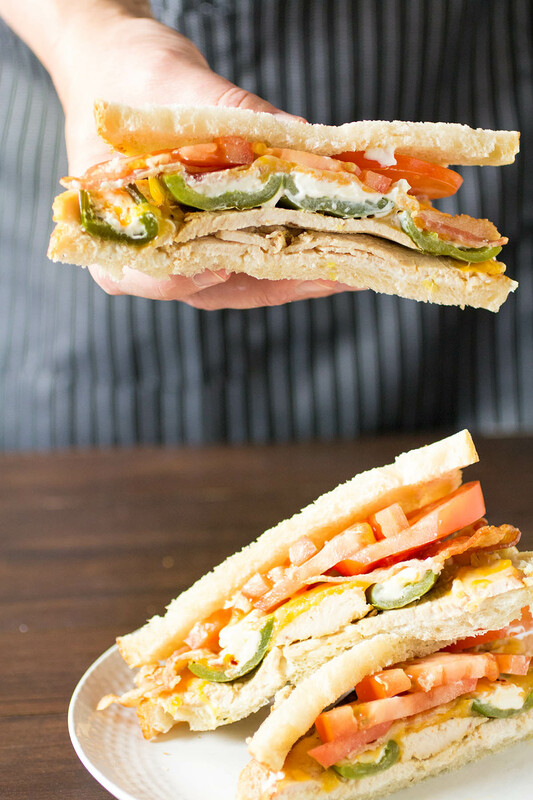 A tasty turkey sandwich recipe made with layers of cream cheese, oven roasted turkey, melted cheese, stuffed jalapeno poppers, bacon and tomato. Perfect for leftovers! 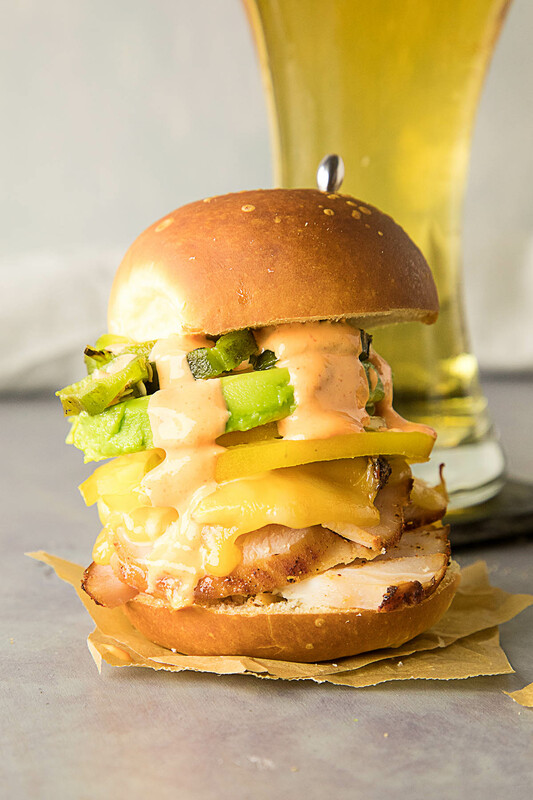 Shaved turkey, horseradish cheddar, South Carolina Mustard barbecue sauce, pan crisped jalapeno slices, heirloom tomato on brioche bun. Get the recipe here. Great for leftover turkey.